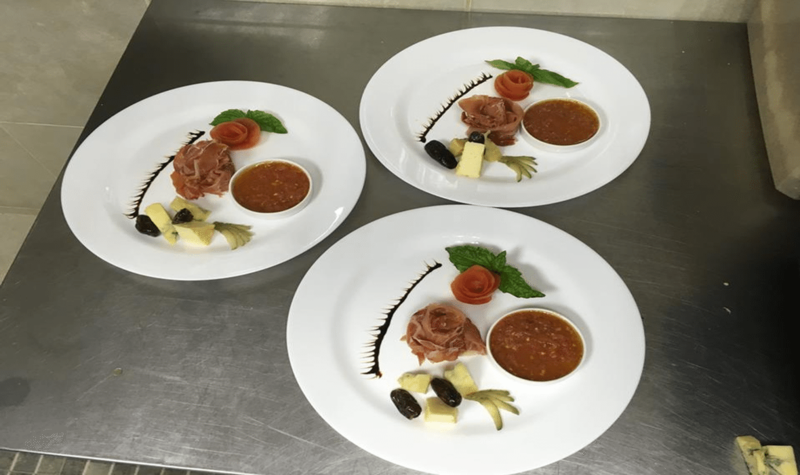 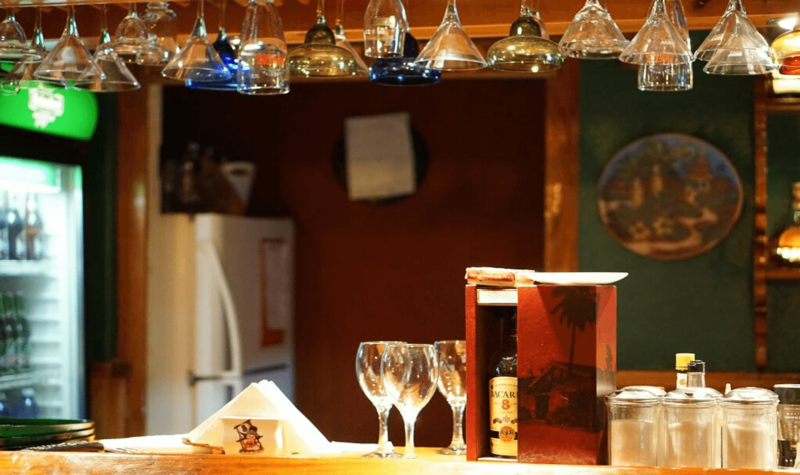 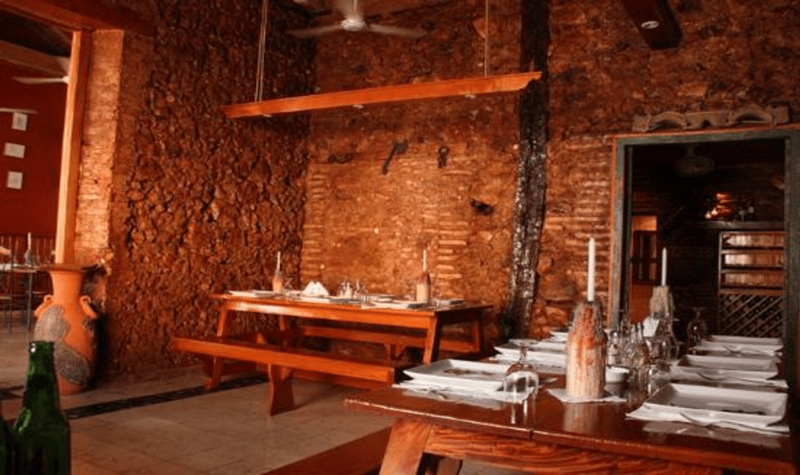 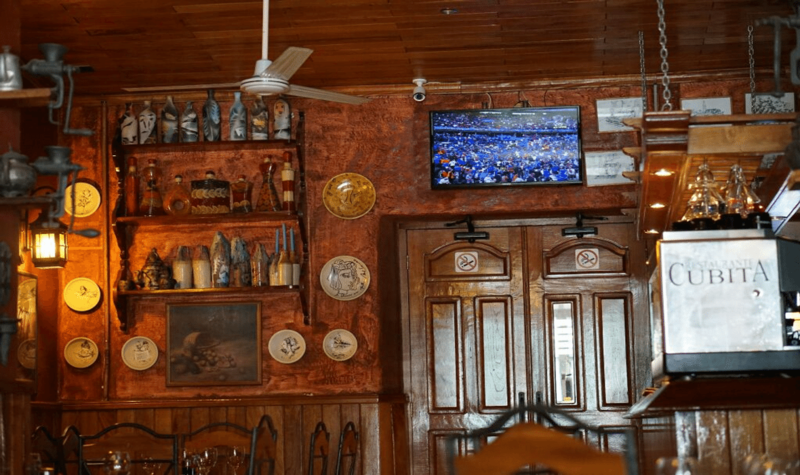 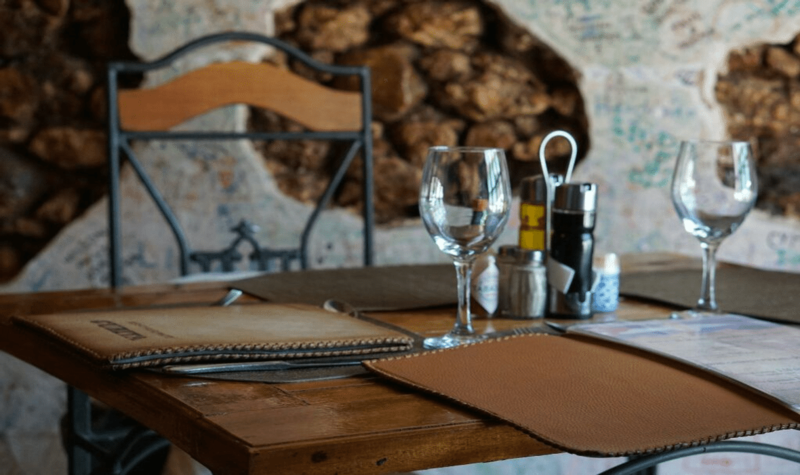 Restaurante Cubita is located in the historical center of the city of Trinidad and is a restaurant and a bar with two areas - one bar style and the other luxury with a beautiful wine cellar. 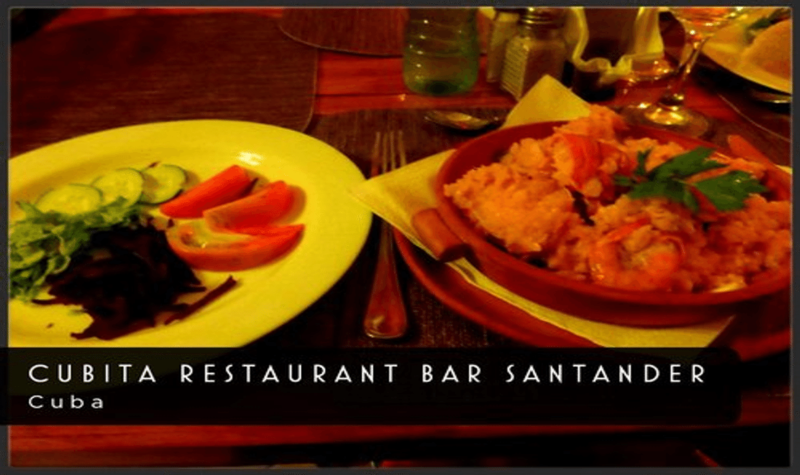 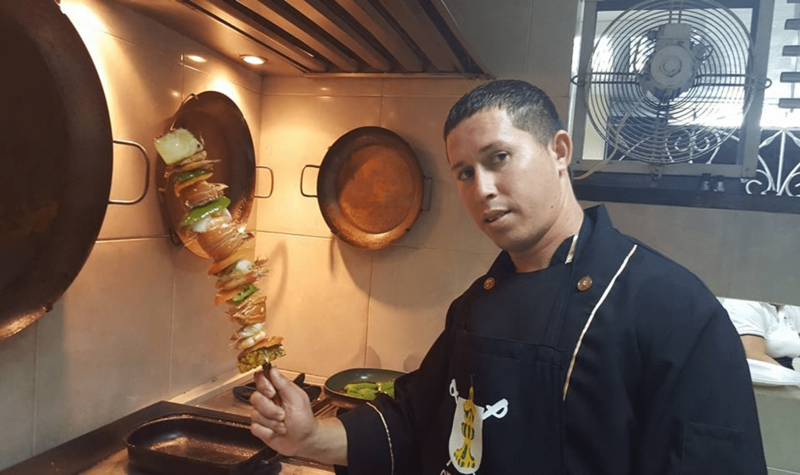 The restaurant offers Cuban and international dishes made with fresh ingredients and cooked on a charcoal fire. 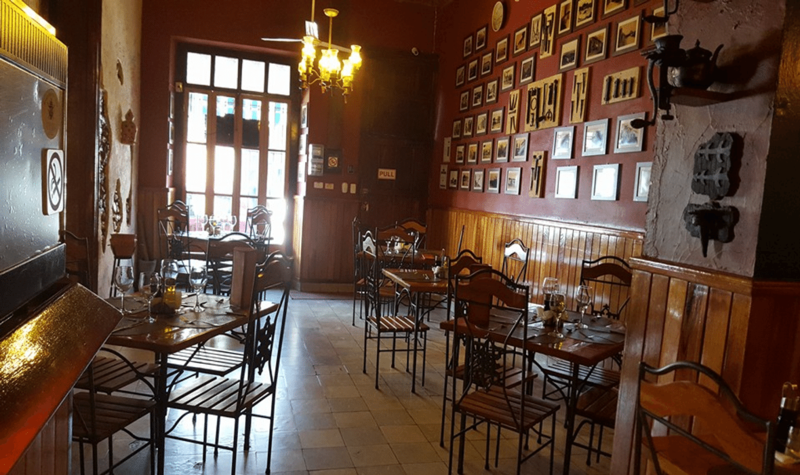 Restaurante Cubita has inventive starters, complimentary salads, some wonderfully marinated brochettes and highly discreet service. 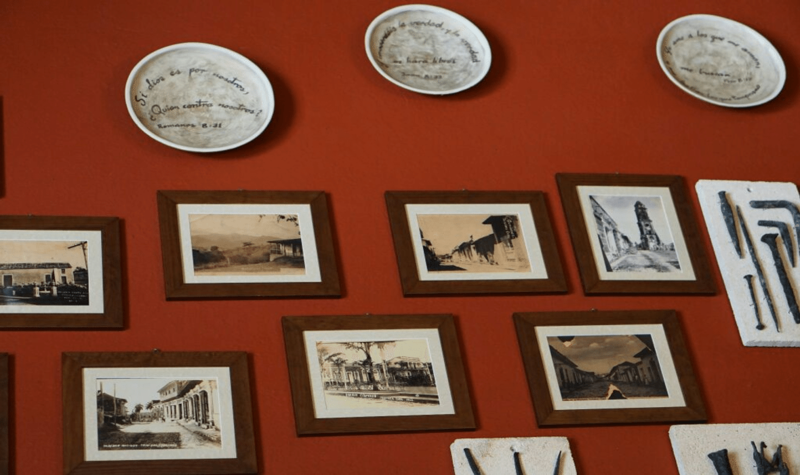 It's run by Trinidad's famous ceramic-makers. 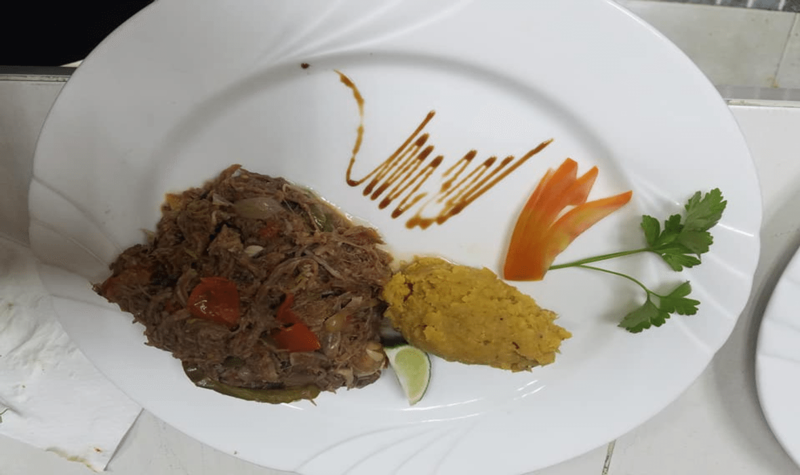 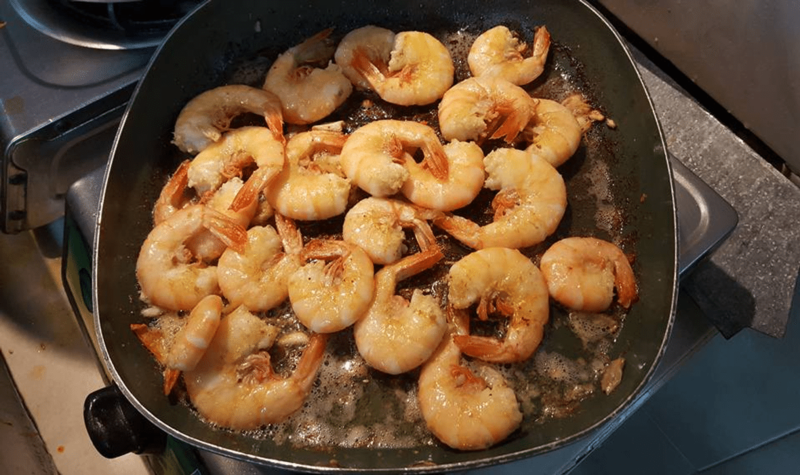 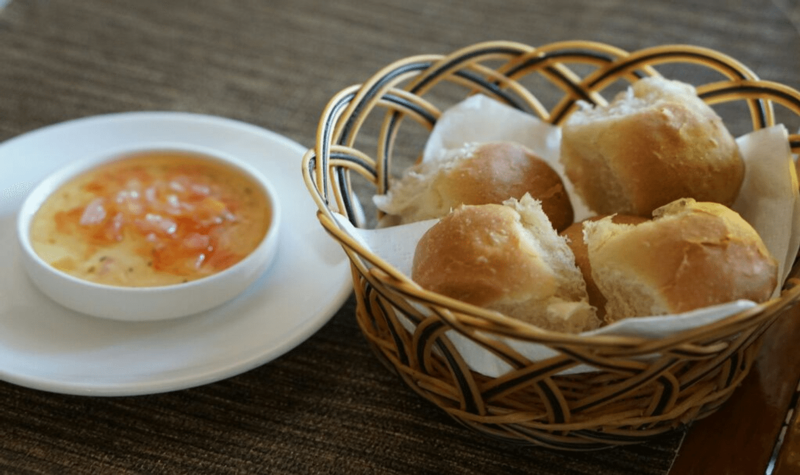 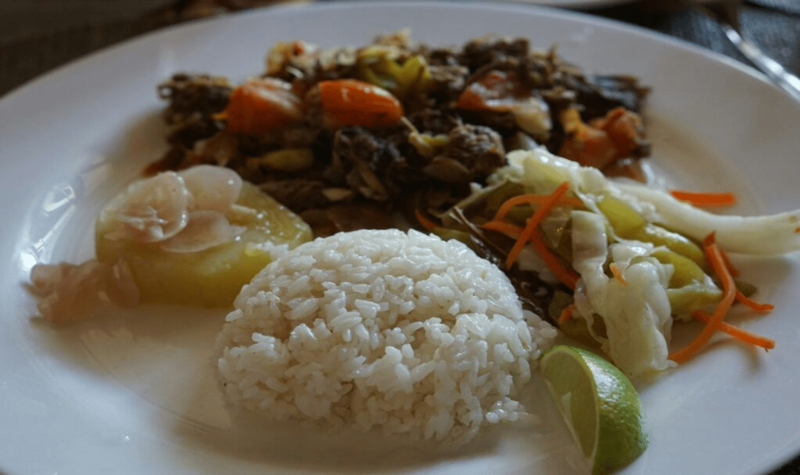 When good food and fine service conspire, it can be a highly pleasurable experience – which, until recently, had been hard to find in Trinidad but can be experienced at Restaurante Cubita.